"We must believe that we are gifted for something." The future scientist and mother as a girl of 16. 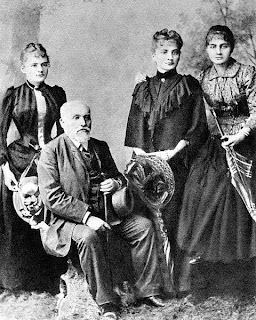 Marie (far left) with her sisters and father. How did they breathe in those corsets? We don't know. 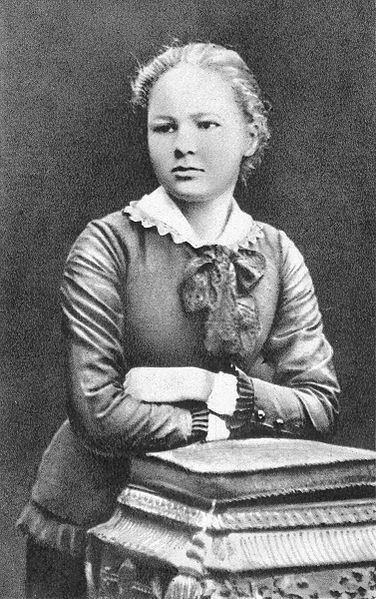 Marie in 1903, the year she won the Nobel prize in physics. She turned 36 that year. The scientist in her lab. Marie in 1911, the year she won the Nobel in chemistry and turned 42. The anniversary of Marie Curie's birthday was this week. 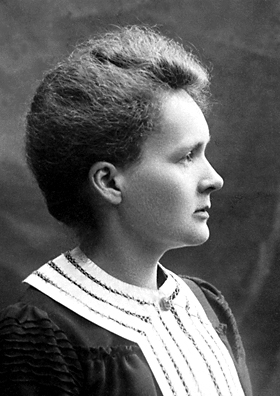 In celebration, yesterday, we posted a link to a BrainPop video about her and how her story inspired a young boy, and tomorrow, we'll have more about Marie Curie and other women scientists as inspiration. 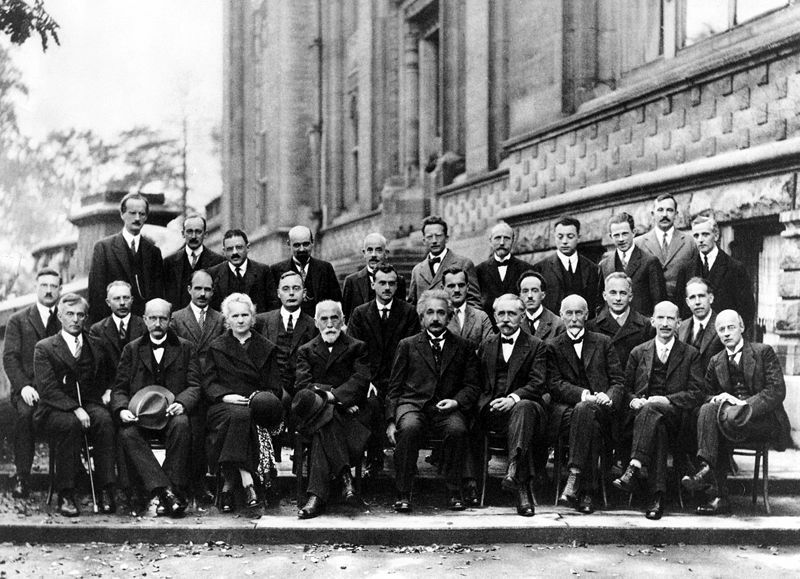 Marie Curie's daughter, Irene Joliot-Curie, also was awarded a Nobel prize, in chemistry. 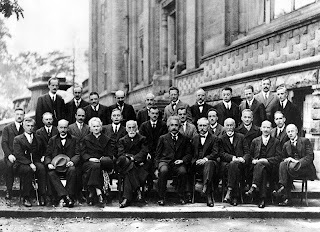 Finally: What does Alan Alda have to do with Marie Curie? Find out here. Photo credits: All photos except the one of Marie in her lab are from Wikimedia Commons. 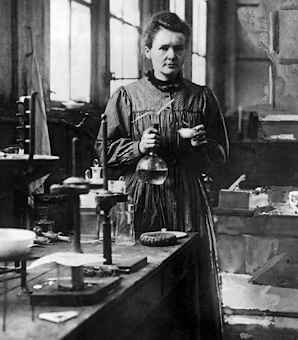 The photo of Marie in her lab is via the SchoolworkHelper site of the St. Rosemary Educational Institution.